Hello, my name is Tom DiBartolomeo, of TTP Plumbing LLC. We are family owned and operated and have been in business since 1990. 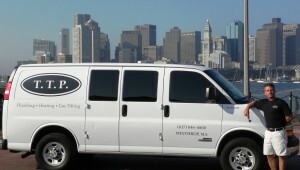 Prompt, expert plumbing work is only a phone call away when you call TTP Plumbing, located in Winthrop, MA. 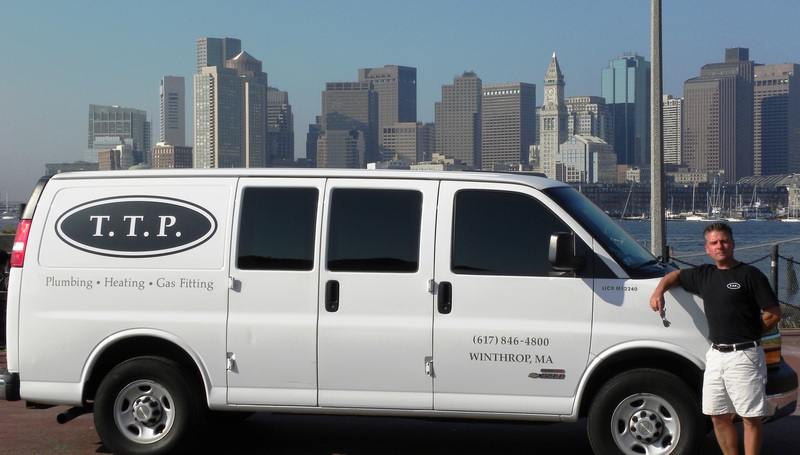 Our local professionals have earned an excellent reputation for themselves by serving the residential and commercial plumbing needs of the Boston area for many years. Free estimates are available. TTP Plumbing employs only professionals fully qualified in the plumbing business. Our employees are experienced in all phases of their field. We specialize in installations of hot water heating, gas fitting, drain cleaning and emergency repairs. Our experts can handle small residential jobs as well as larger, more difficult commercial and industrial accounts. When you contact TTP Plumbing, you can be assured that the job will be done right the first time and at most reasonable prices. We are fully insured, and do only the highest quality work. If you are planning any plumbing work, call our professionals at TTP Plumbing. We will be glad to help you with your plans and select your fixtures.